WHAT HAPPENS WHEN YOU DONT DRINK ENOUGH WATER? Let’s accept it that we don’t put drinking 8 glasses of water every day on our priority list. Most of us always tend to forget how important water is for us. We do not fulfill our body’s daily need for water. While two or three glasses of water every day might help you stay alive, but it cannot help your body function properly. There are more dreadful consequences to not drinking enough water than we can imagine. I have mentioned some of these down below. A sign of dehydration is that your sugar cravings increase. You’ll want to eat candies, cookies, pastries, and other sweets. This is because the liver needs water to break down glycogen into glucose. Your body won’t have enough water to perform this function so your mind will tell you to intake glucose from other sources. Regular dehydration can also become the cause of obesity. If you don’t want to put on a lot of weight, then make sure you consume enough water for the day. Dehydration can cause headaches. This is because the loss of fluids in the brain can cause it to shrink. The shrinkage of the brain can give you headaches. You can cure such headaches by drinking enough water. Do you constantly feel sleepy during the day? Chances are that you are not drinking enough water. Fatigue is the number one symptom of dehydration. If you want to feel fresh and alert all day long, then consume at least 8 glasses of water each day. Some doctors believe that drinking tons of water can cure muscle cramps. Some also believe that these cramps are caused by dehydration. Drink as much water as you can during exercise to avoid getting muscle cramps. Does your skin become dry and flaky at times? Know that you are not drinking enough water. Dehydration can cause your skin to become dry. Severe dryness can cause itching and irritation. In order to avoid this uncomfortable situation, you must drink as much water as you can. You can also use a moisturizer as an immediate but temporary cure. 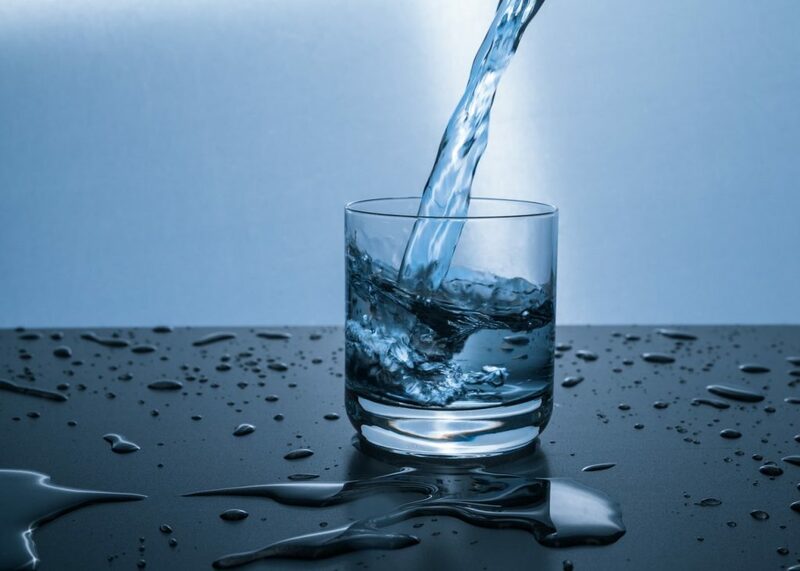 Studies show that lack of water can slow down the metabolism process. A slow metabolism can affect your daily routine by making you feel tired and cold. It also causes hormonal changes in your body. Only by increasing the intake of water, you can improve your metabolism. If you want to avoid getting into these situations, then the only solution to that is to drink more water. On average, a person should drink 8 to 15 glasses of water daily. It is not that difficult if you sincerely try. One very easy way of fulfilling your daily water need is by keeping a filtered water bottle with you. You can buy the best filtered water bottle and keep it in your purse or car. Remind yourself from time to time to drink from that filtered water bottle. This method will really make a difference and you will notice that you have been drinking more water. Previous Previous post: What to Look for When Buying a Good Bathrobe?